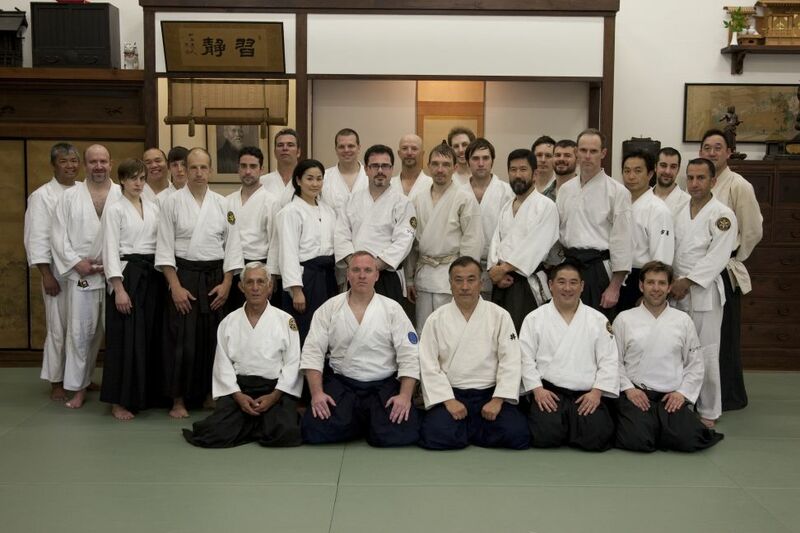 This is the third year that I had the opportunity to attend the O’sensei memorial seminar at the Aikido Center of Los Angeles. I had met this group about three and a half years ago when they came out to Colorado to support our group and Izawa sensei’s seminar. 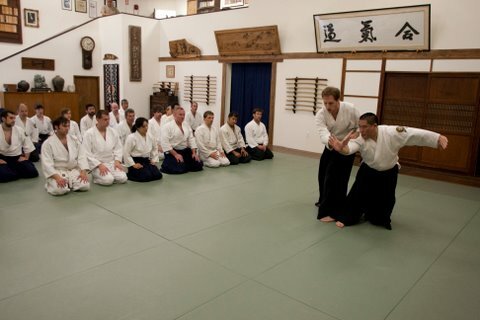 This was right after Furuya Sensei passed away and a lot was going on for their Dojo. Right off the bat we got off to a good start. 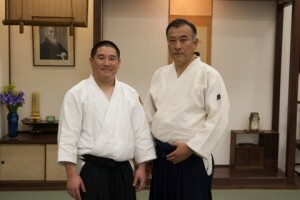 Their teacher Furuya Sensei was a very traditional Aikido teacher. A lot of their stories of how he would teach on and off the mat really reminded me of my own teacher, and how these types of lessons had a very similar taste and feel. The Aikido Center of Los Angeles continues to teach their students with a similar flavor and traditional aspect that can be felt in how their teachers and students interact. Along with this the school’s attention to detail and passing on the tremendous legacy their teacher passed on to them is refreshing and touching. Personally I do not think that a teacher could have asked for more. This is what I think great teachers do, which is pass on their ideas, lessons, and experiences and the attentive students (and dojo) pick up these. One day these people may pass them on to their students or just use these teachings in their daily life. 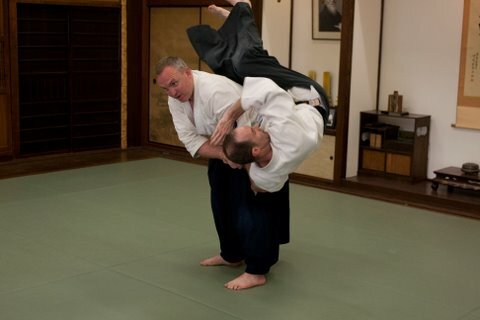 I tend to think life is like this dojo. We try to build of positive experiences and lessons through out our life. These could be things we learn and the trials that we face. With these we mold our perceptions and how we interact with the world (hopefully in a positive way). If we are teachers we should try to live our lives in this positive manor as best an example as we can. This is the best teaching we can give. This is one of the best things I always get out of coming to this Dojo each year. They are really keeping the “Dojo” going. 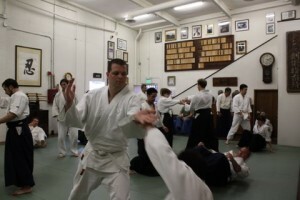 This is the teachings of their old teacher, building strong relationships with other Aikidoist, and adding their own flavor to always be trying to build the students and the dojo into a strong living thing. I have tried to express this to other people who start a dojo/school that the dojo is more than just the mats, instructors, and students. It is all those things put together and build the legacy of great martial arts that we can teach and learn from each other. 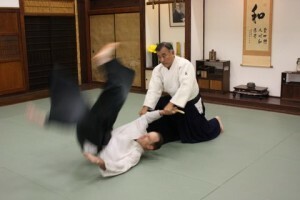 Eventually the dojos become a living thing and pretty much perpetuate going forward. This is always backed up by the instructors that live and teach these principles and teaching day by day. I always think to myself of how am I part of this system as a whole and what can I do to help keep this momentum to move forward. The seminar had a lot of wonderful instructors including Izawa sensei from Tanshinjuku and Ito Sensei from ACLA. There were other instructors from ACLA and their member schools from Mexico and Spain. What a great time! 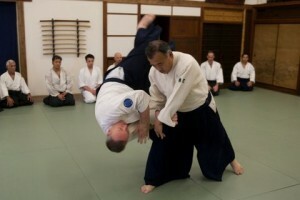 Aikido and the community. Looking forward to next year! ps. I want to Credit Larry Armstrong from Aikido of LA for the great photos. I appreciate your thought that the lessons we learn in the dojo are interwoven with and inseparable from our lives off the mat. You set that example every day for us students of Kiryu Aikido. Thank you for setting the bar and leading us on the path up the mountain.